New class location! We're teaming up with The Country Kennel in Mt. Airy, MD...so we have a building for classes once again! Heated and air conditioned! Flyball- Flyball classes for beginners to advanced...6:30-7:30pm on Thursday nights @ The Country Kennel. 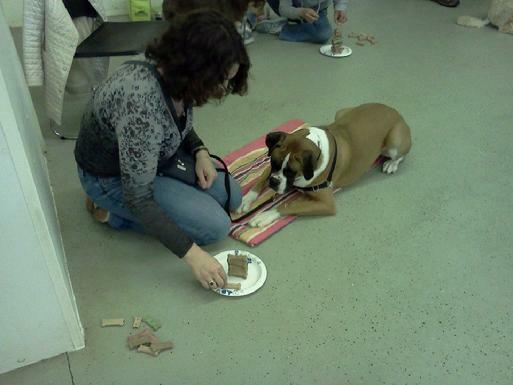 $10.00/dog each class. Classes are drop-in, but please call to RSVP. May 28th 6:30-7:30pm: Handler's Choice-you tell me what you want to work on! Sunday Seminars! A series of seminars on Sunday afternoons with varying topics: from tricks to manners and anything you'd like to see! June 8th: 12-1:30pm: Bring It! A fun, force-free, reward-based retrieve class! Learn to teach your dog to pick up anything! 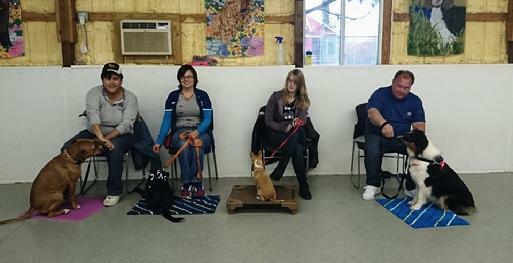 Clicker Training Field Trip Classes! We'll be taking field trips around the area, to have fun with our dogs, train them around distractions and to let them experience new things! Please call for information, as we'll be in different locations each week. Open to all friendly dogs and puppies!